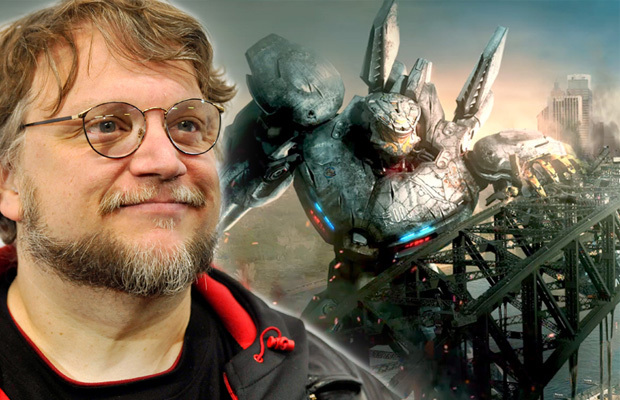 In 2013, Guillermo Del Toro’s pit machines against monsters in the visually stunning summer blockbuster Pacific Rim. The film made a respectable impact on the American box office but internationally, the film excelled. In fact, it excelled so well that its success warranted a potential sequel which was scheduled for a 2017 release date, but unfortunately friction between Legendary and Universal Studios may have put a damper on a potential Pacific Rim sequel, which may have been titled Pacific Rim Maelstrom. Sources say Legendary liked that the original performed exceptionally well in China, where the company is heavily invested, but for now the project — which had been ramping up to make a release date in August 2017 — has been halted indefinitely and will be pushed back (if it gets made at all). This is disappointing to hear. First Del Toro is having trouble getting a third Hellboy movie off the ground and now Pacific Rim Maelstrom is in jeopardy of not being made. Just bad luck.